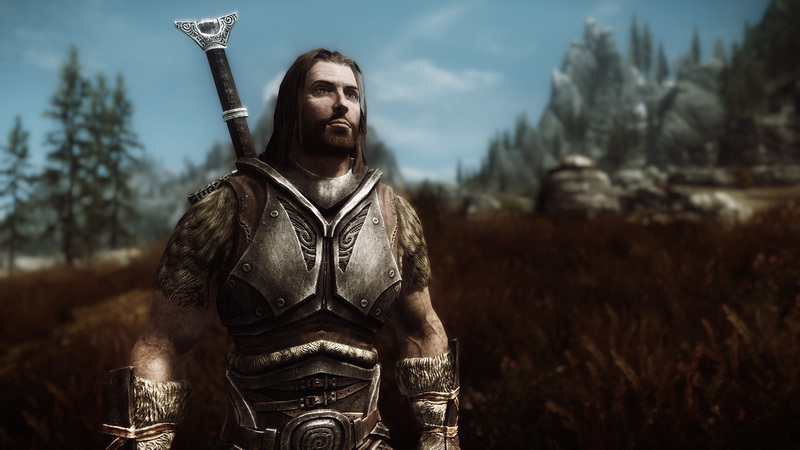 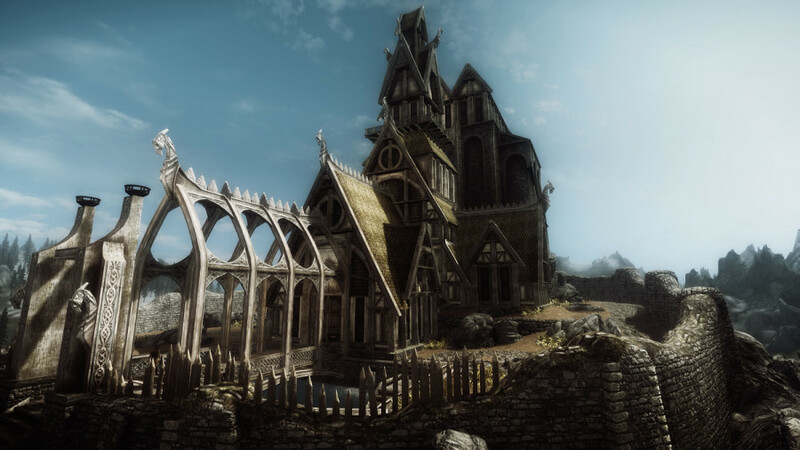 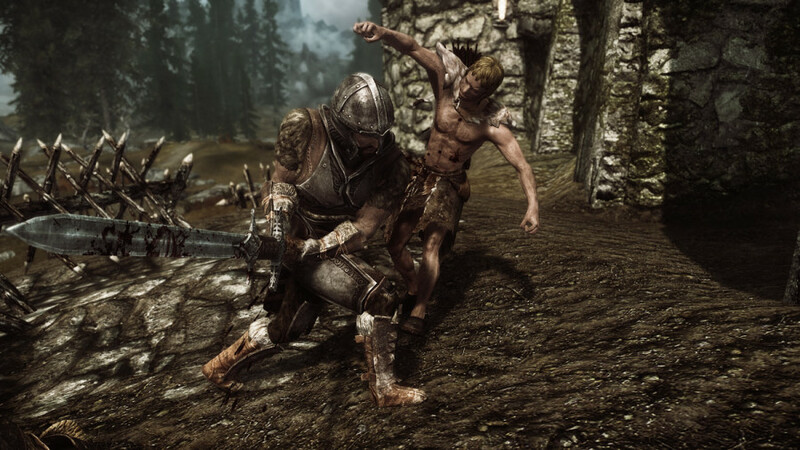 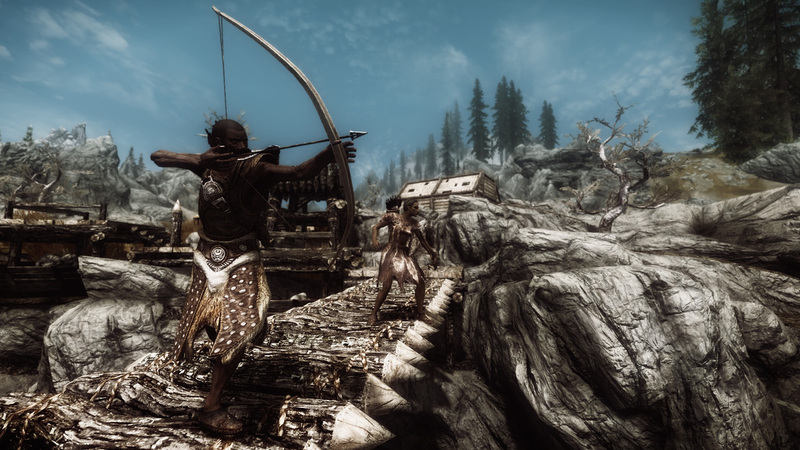 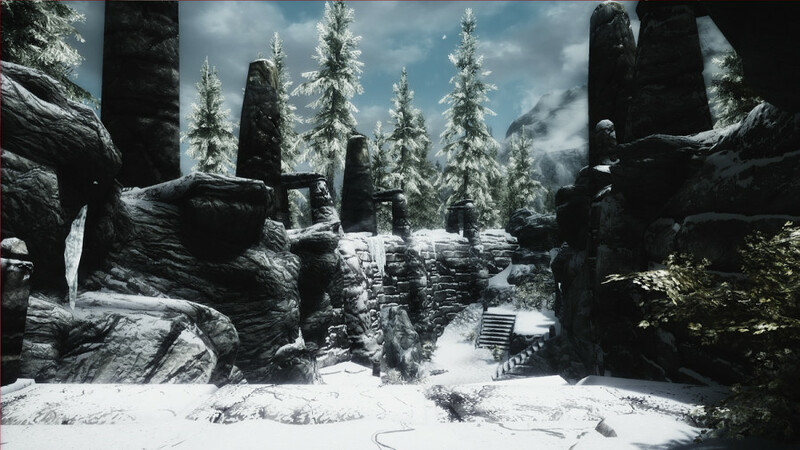 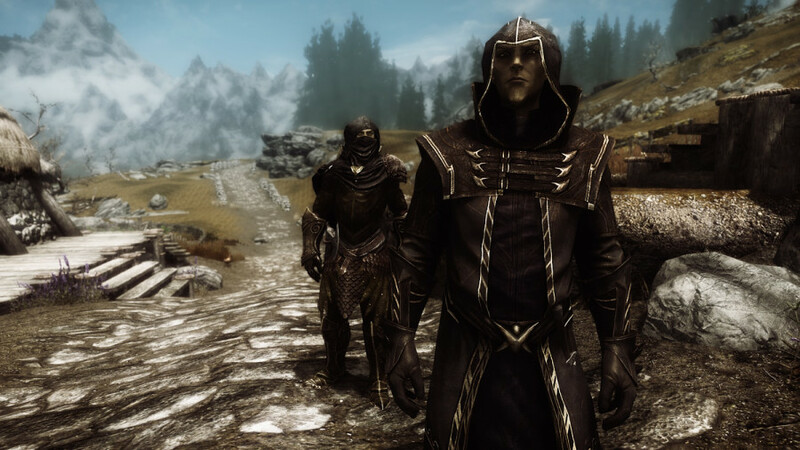 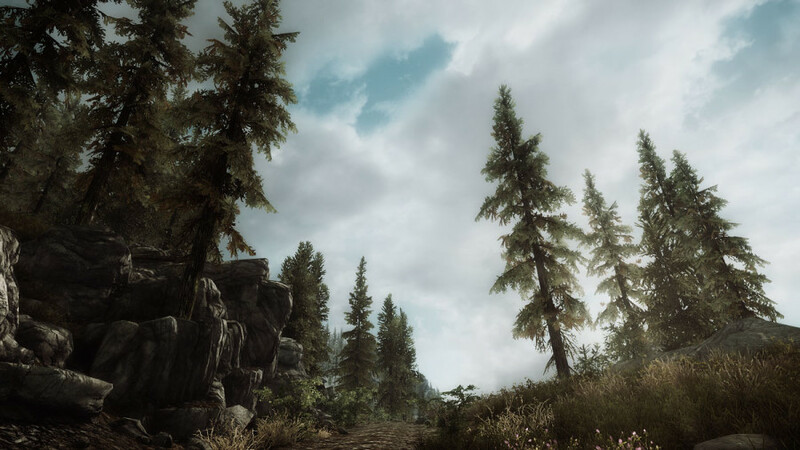 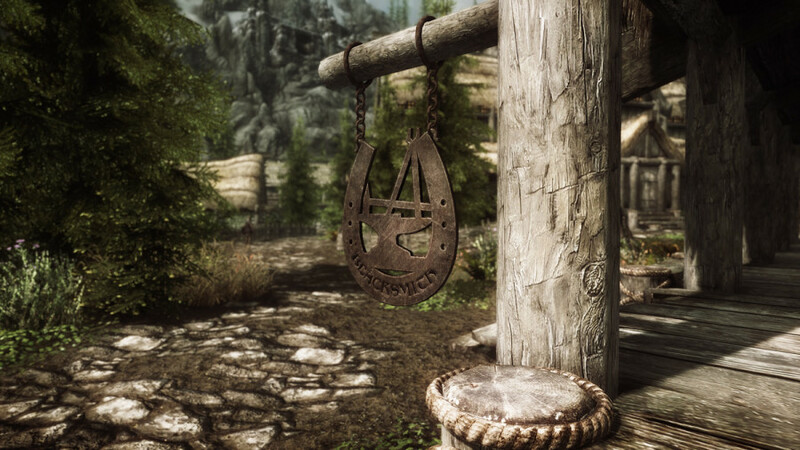 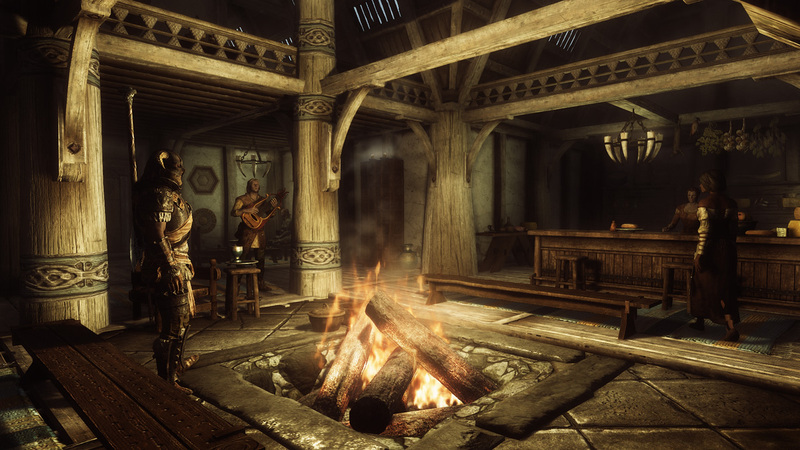 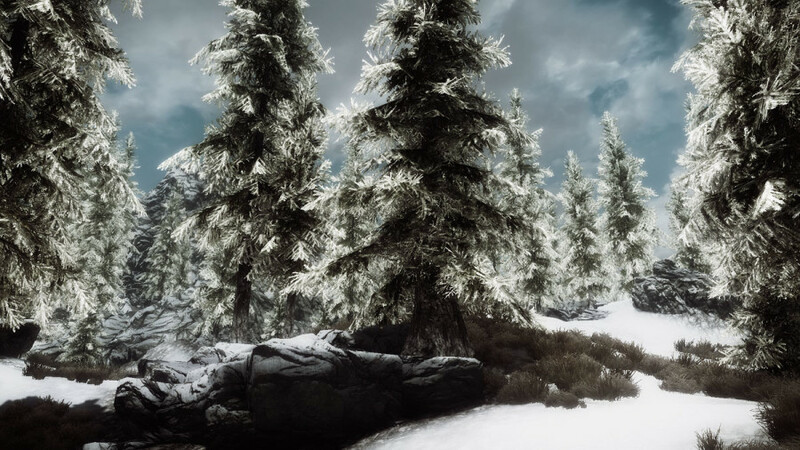 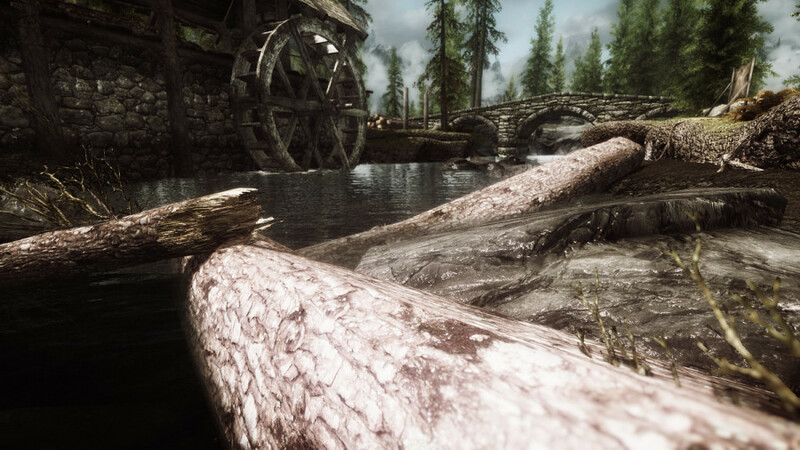 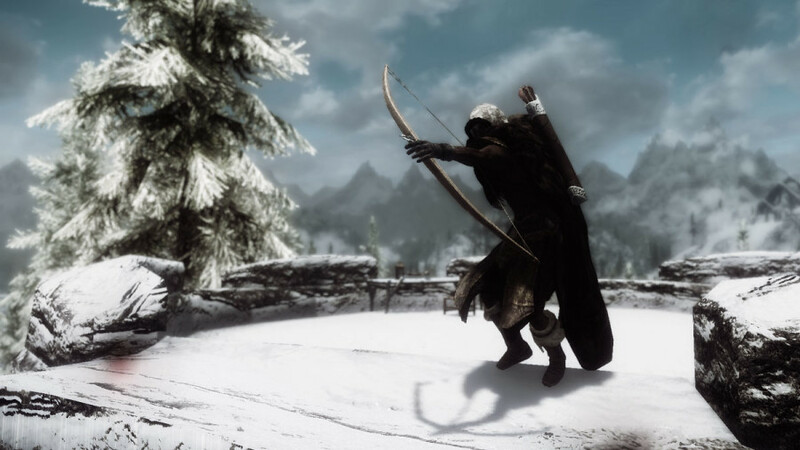 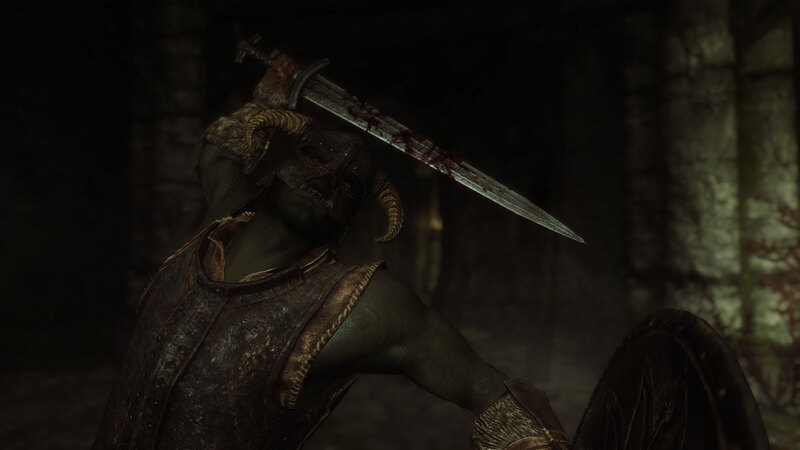 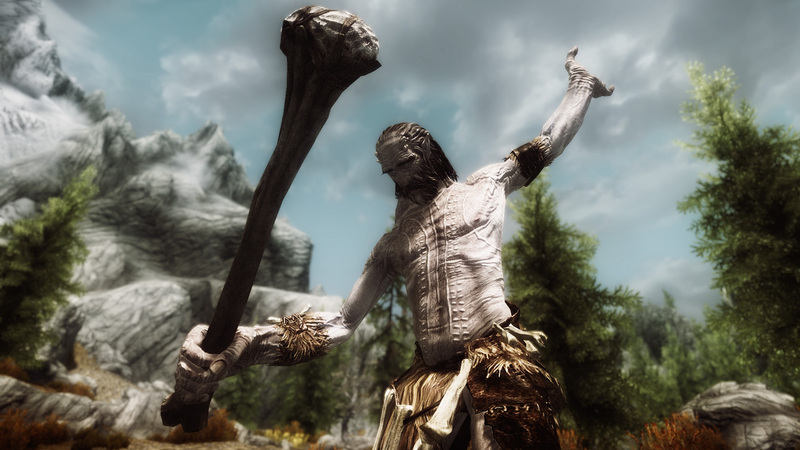 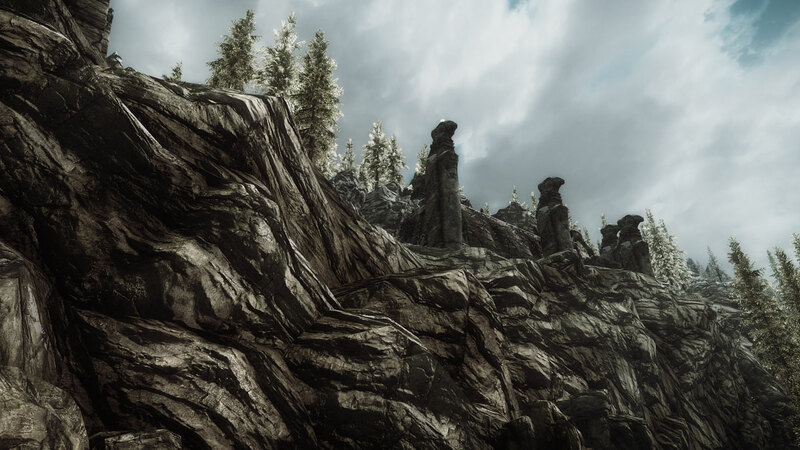 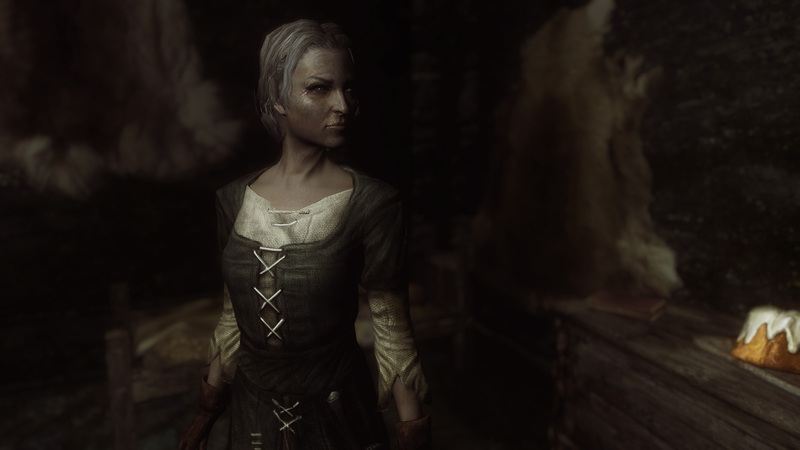 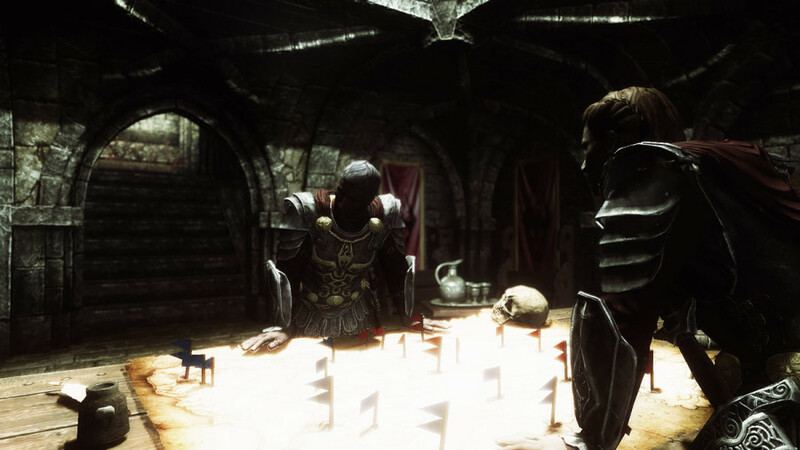 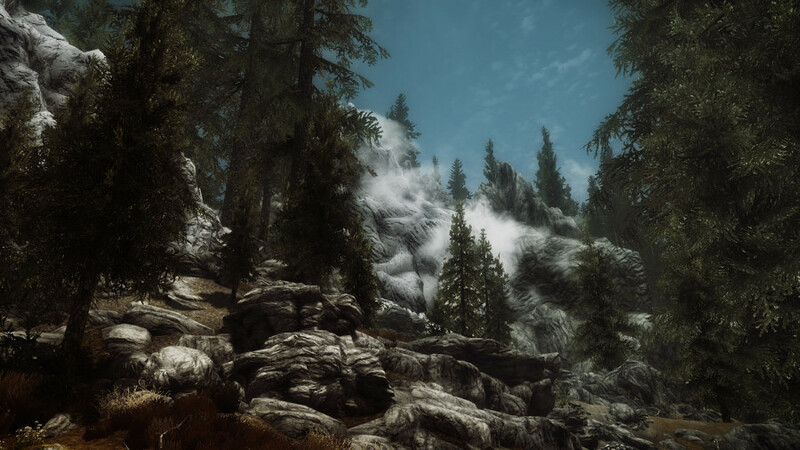 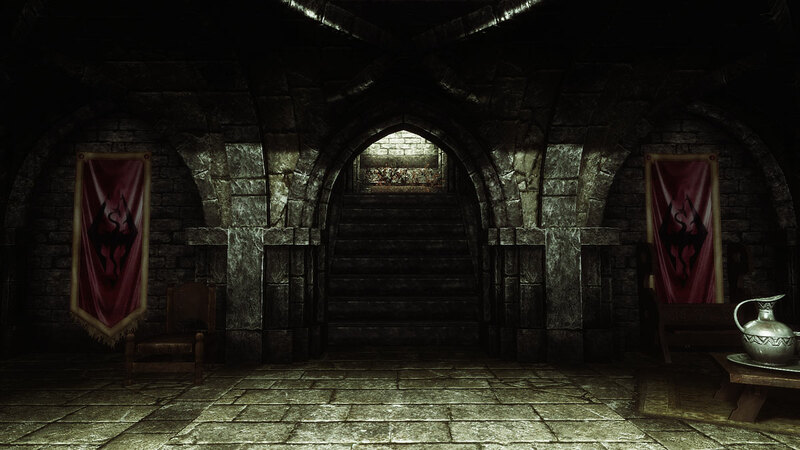 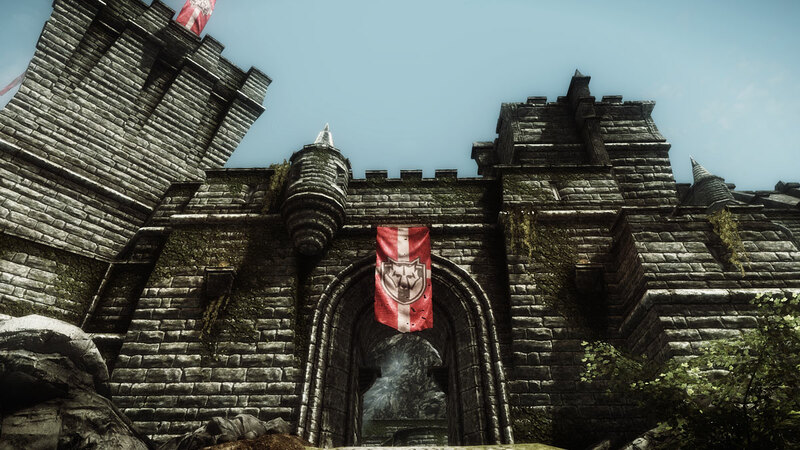 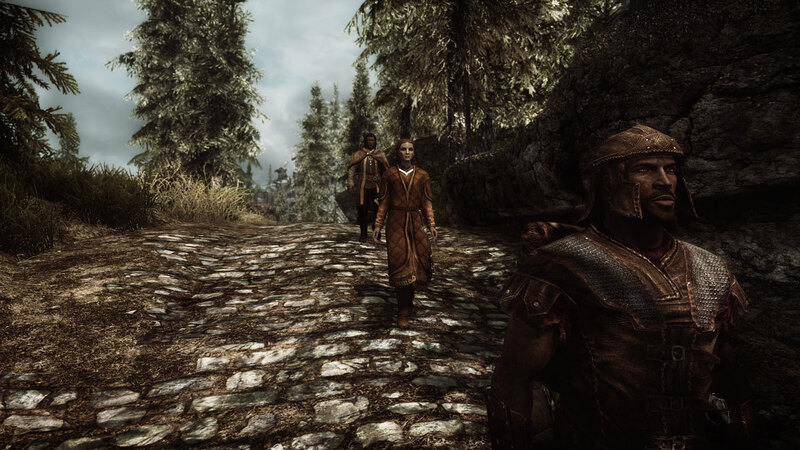 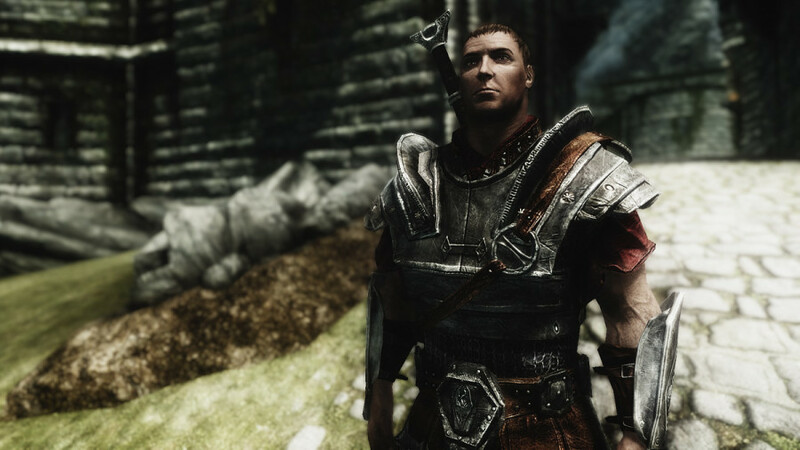 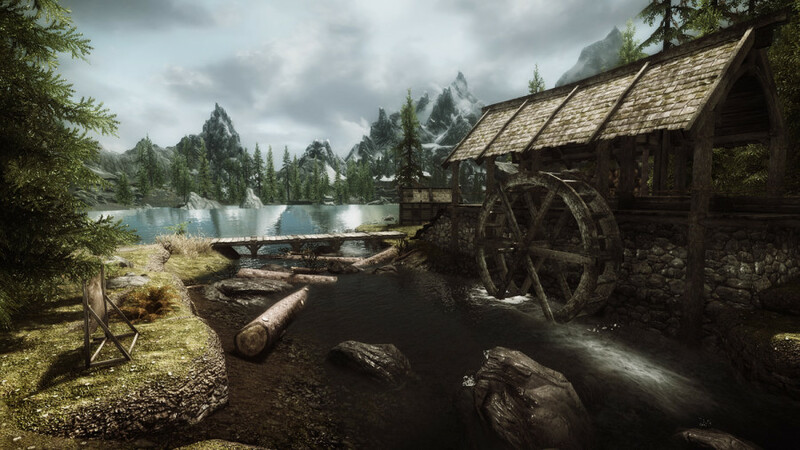 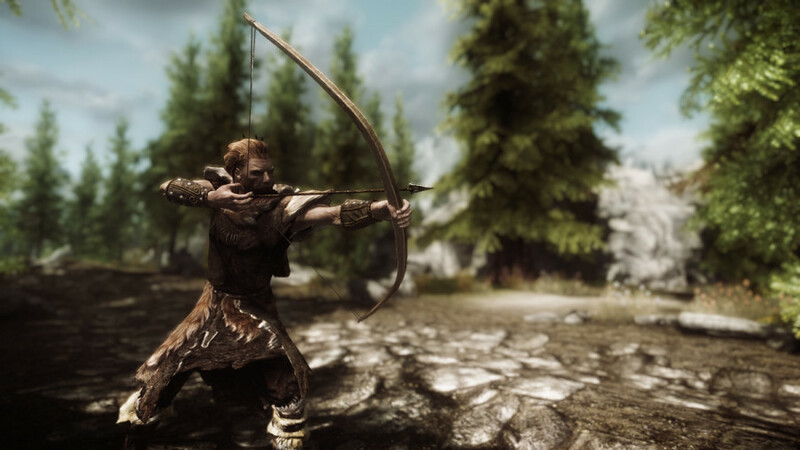 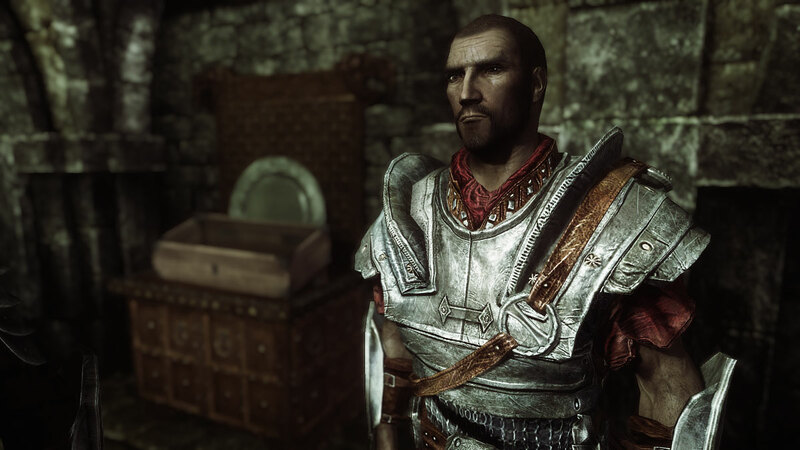 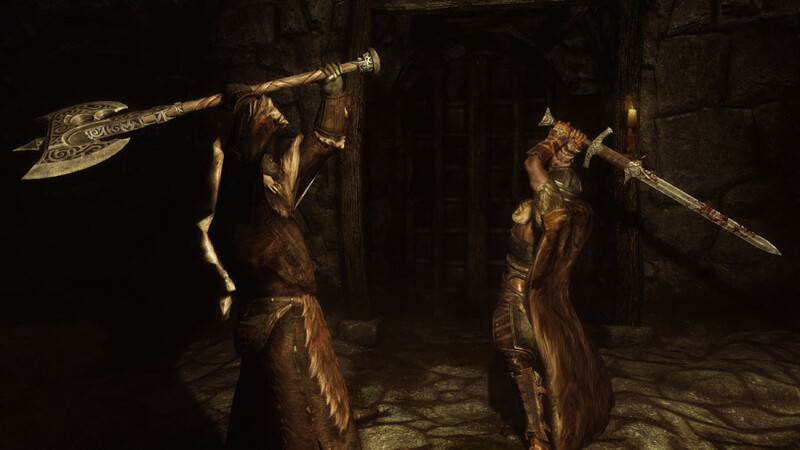 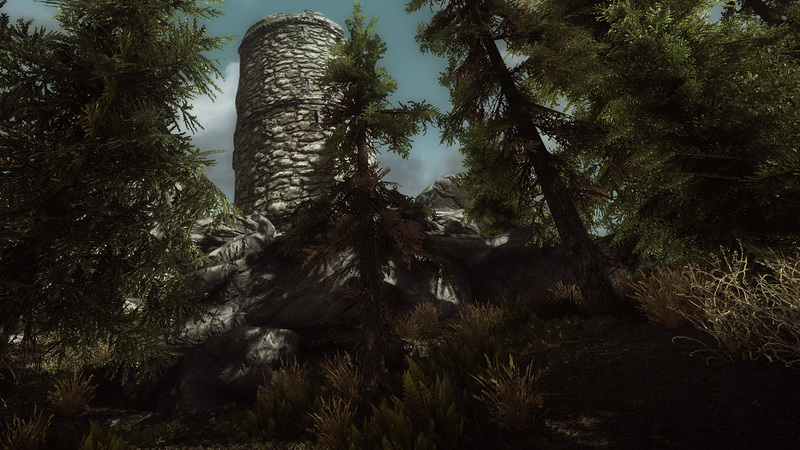 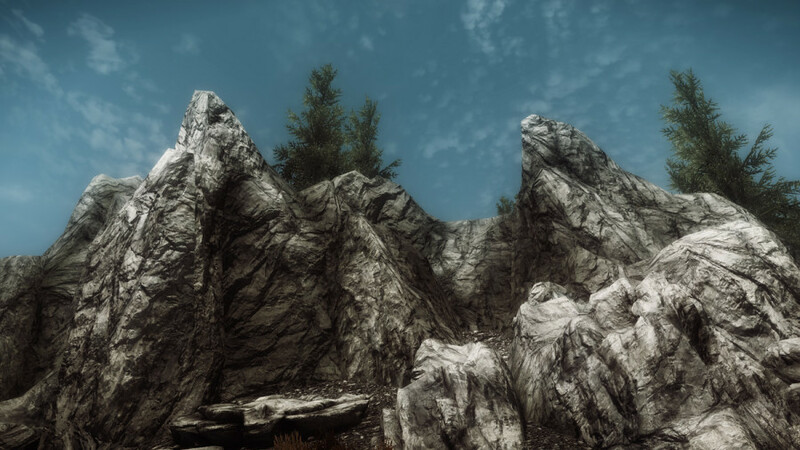 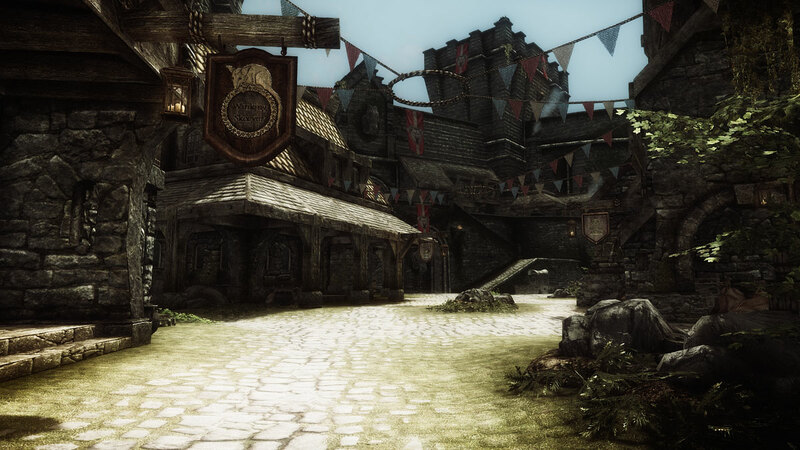 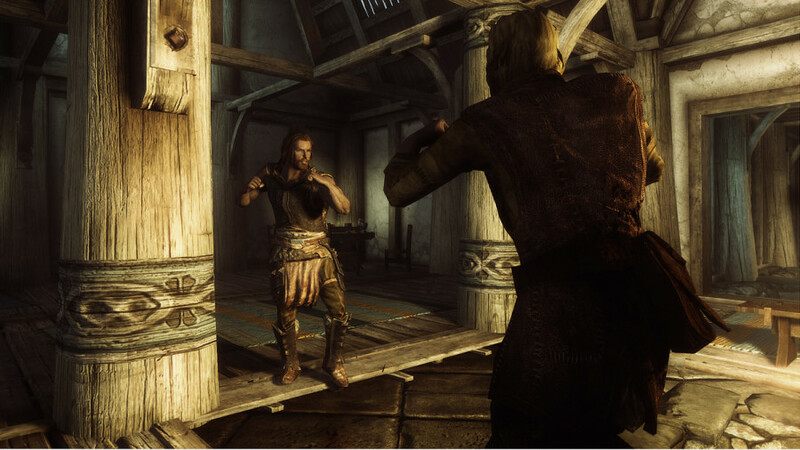 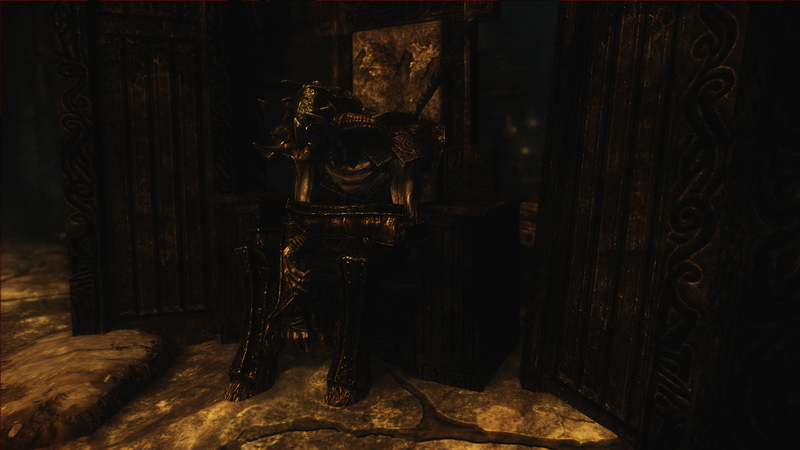 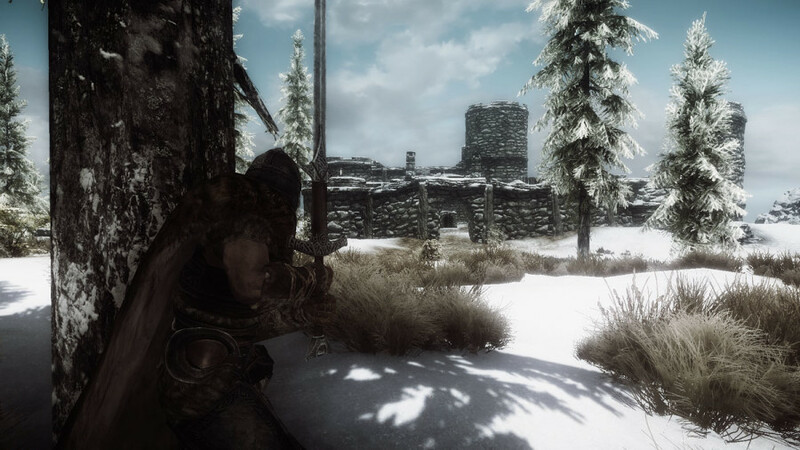 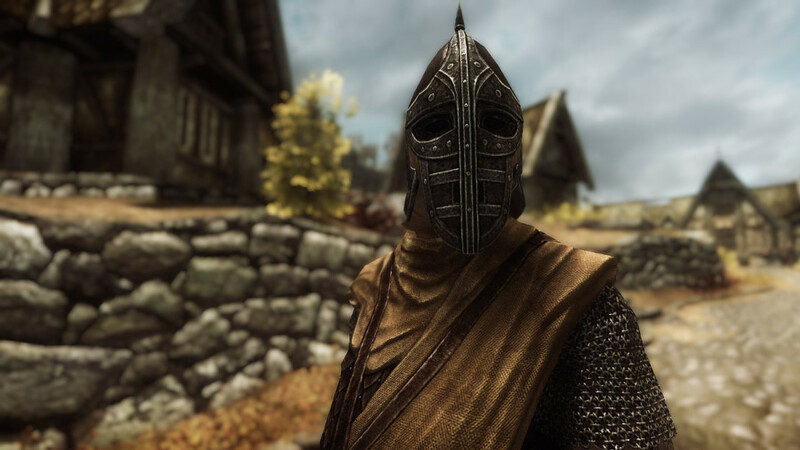 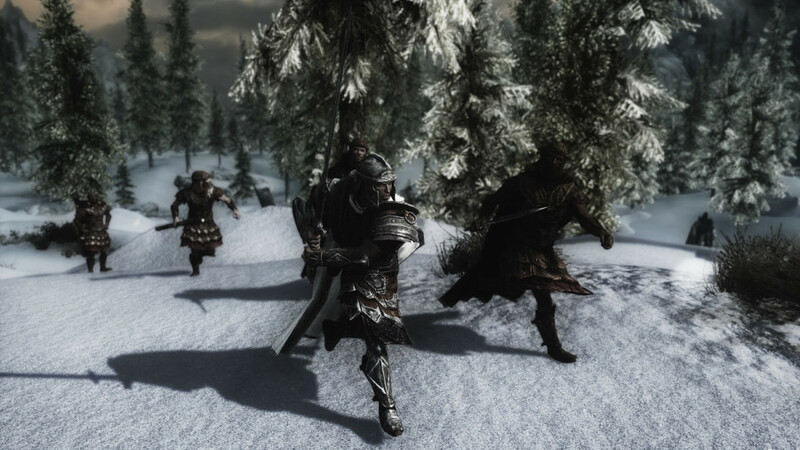 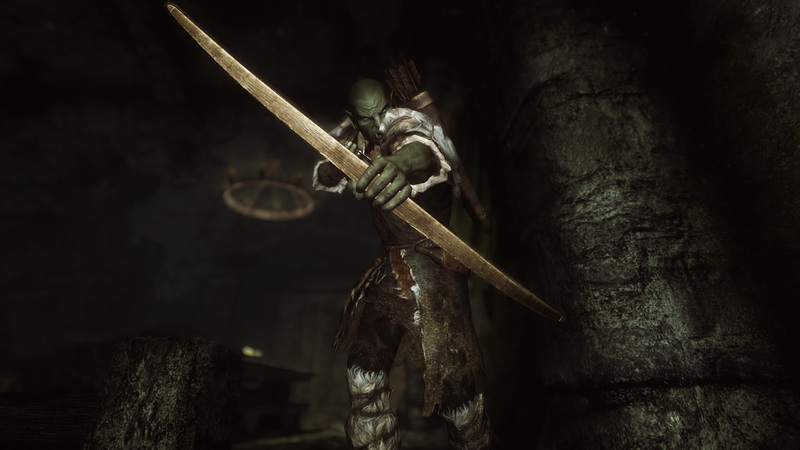 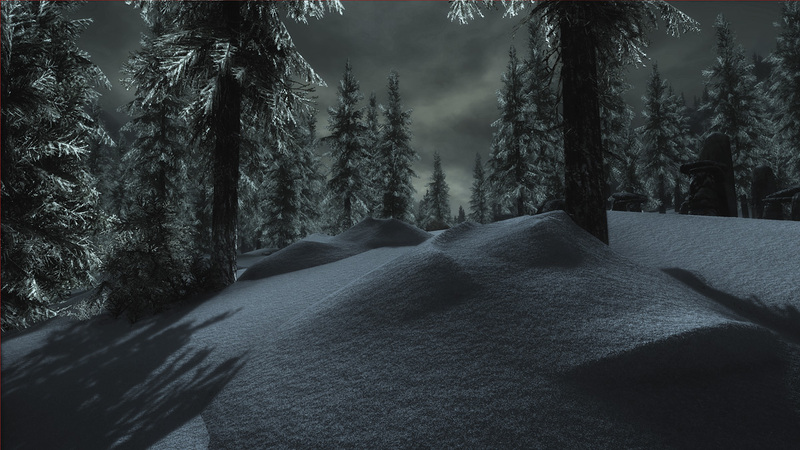 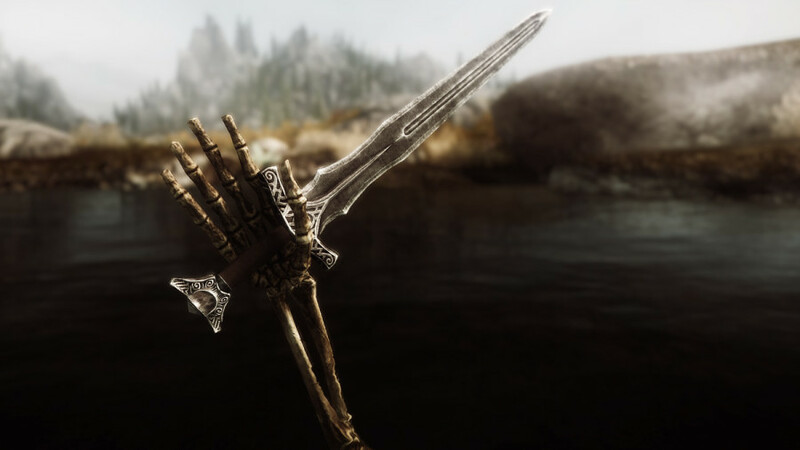 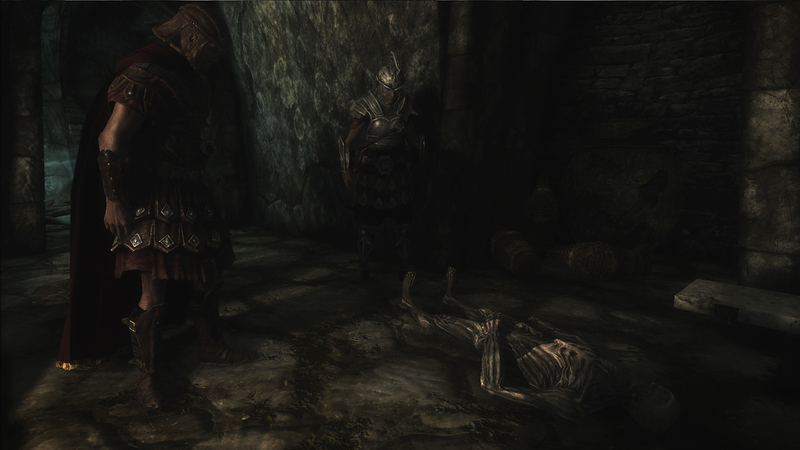 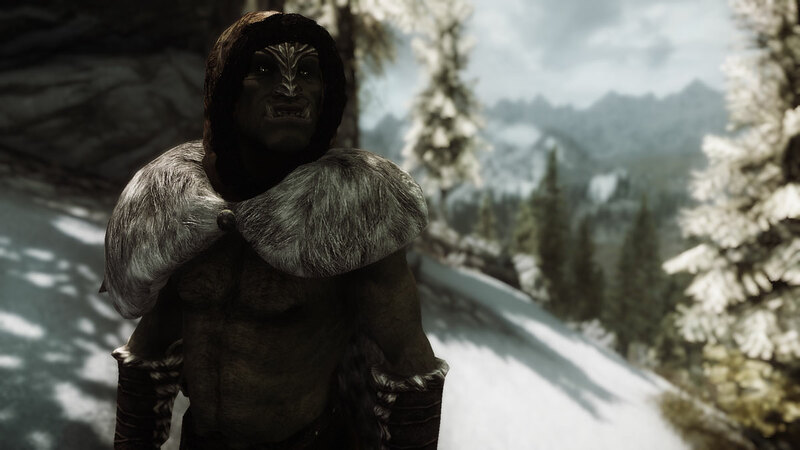 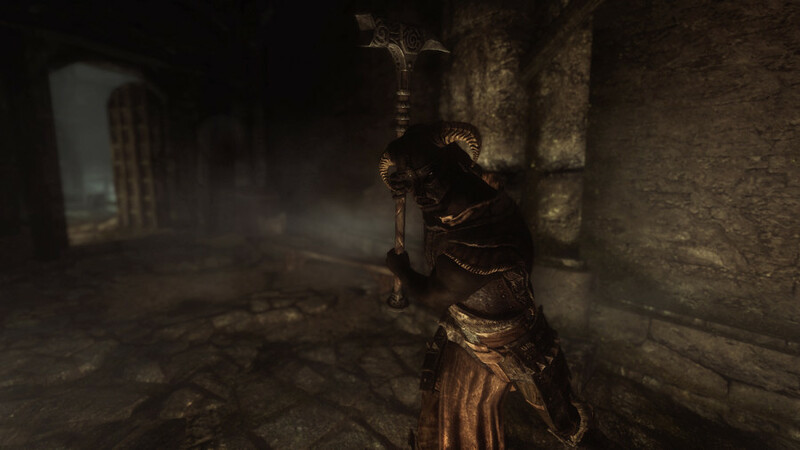 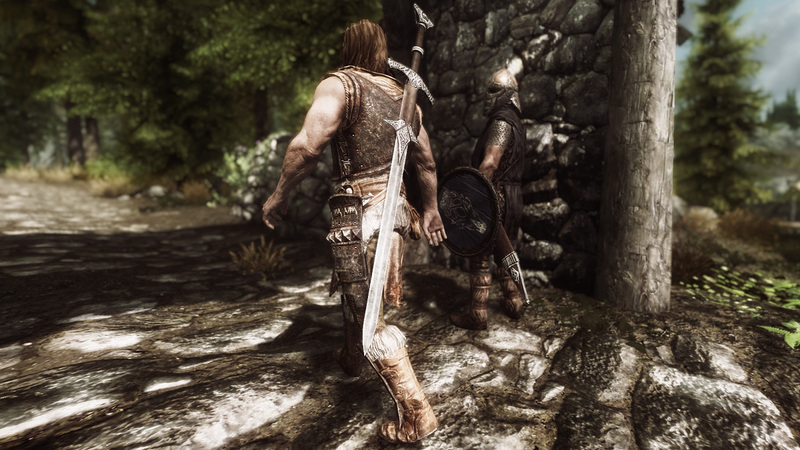 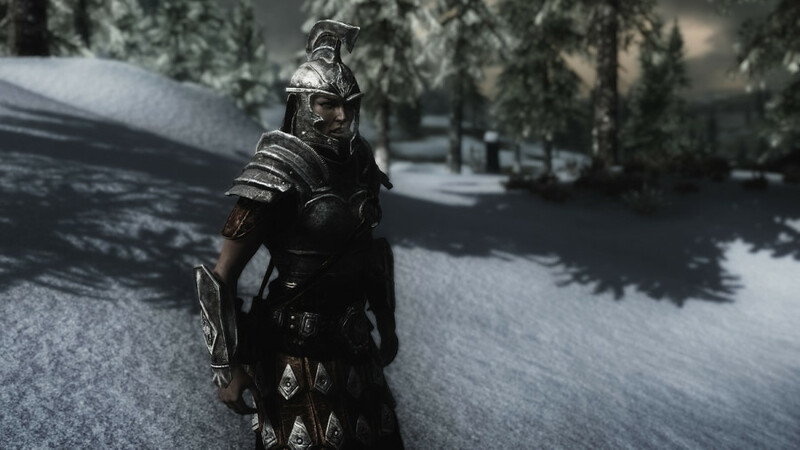 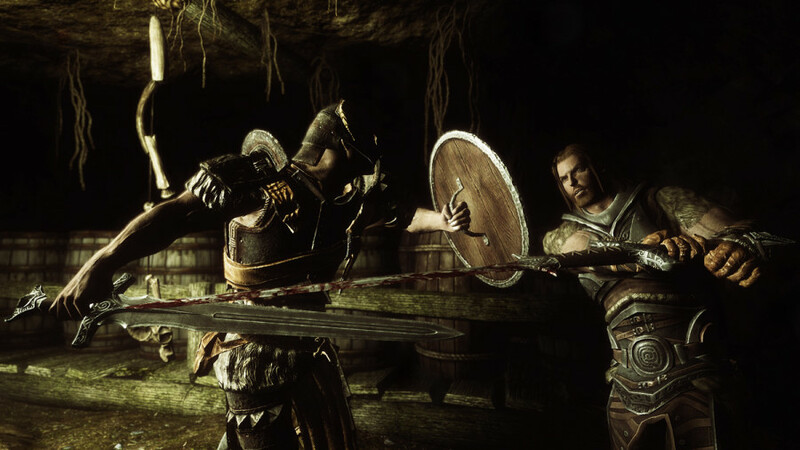 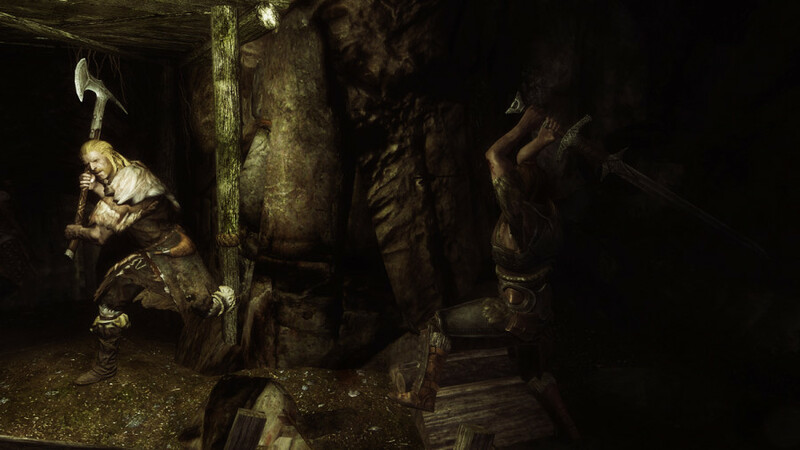 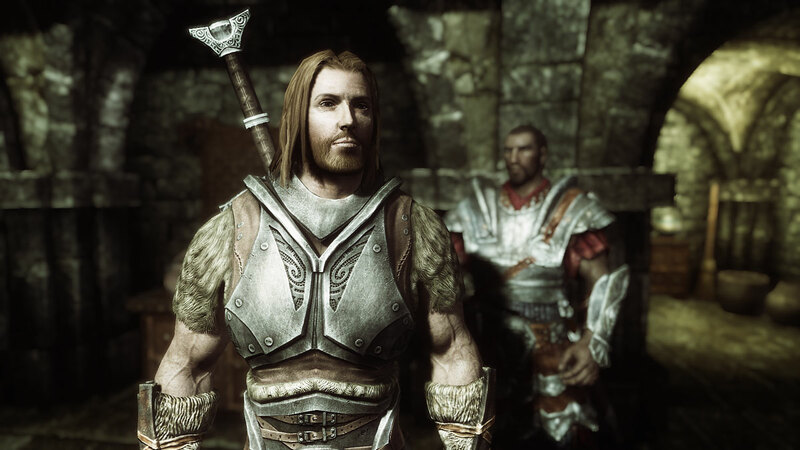 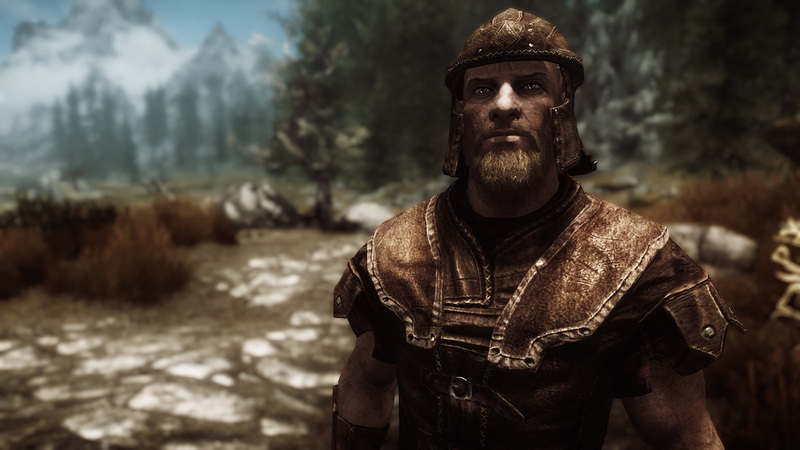 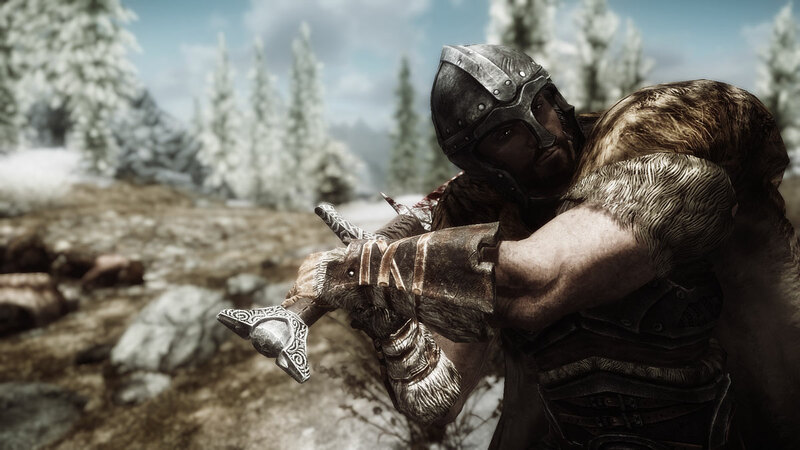 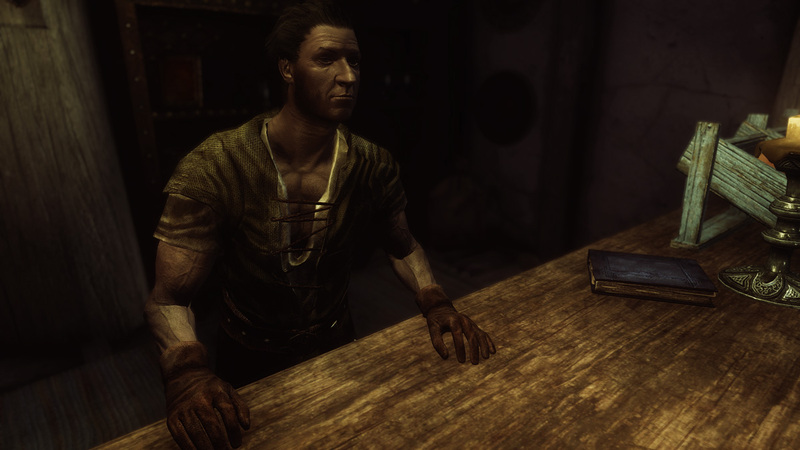 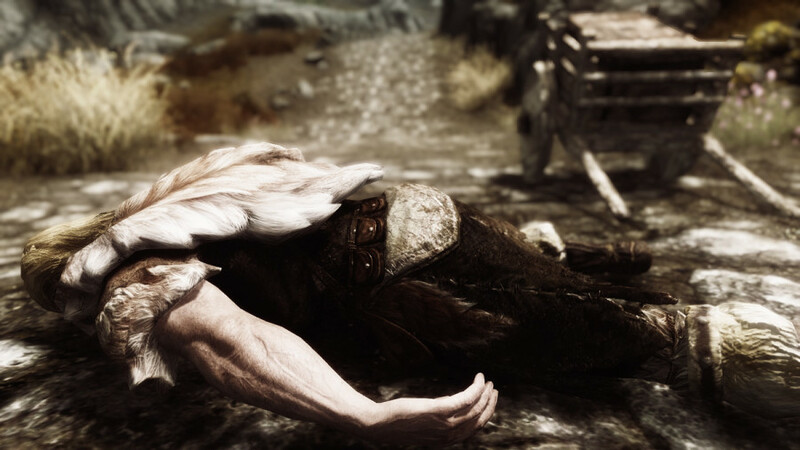 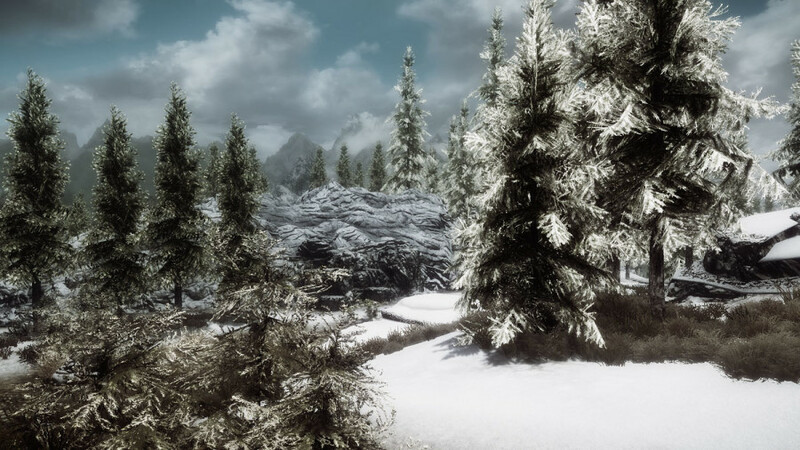 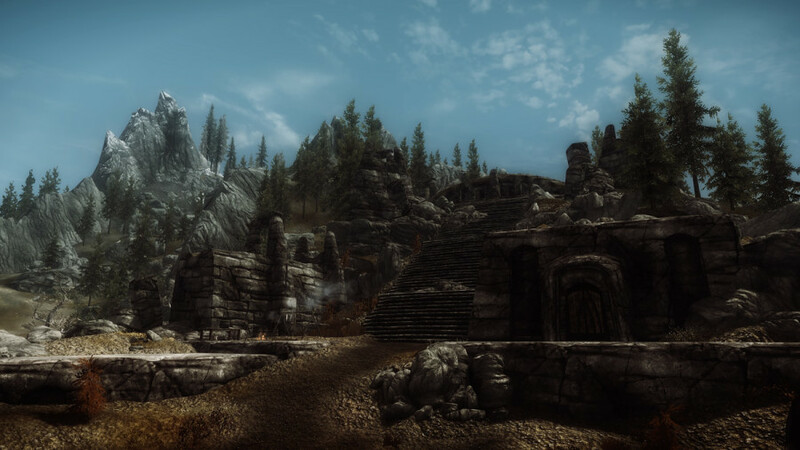 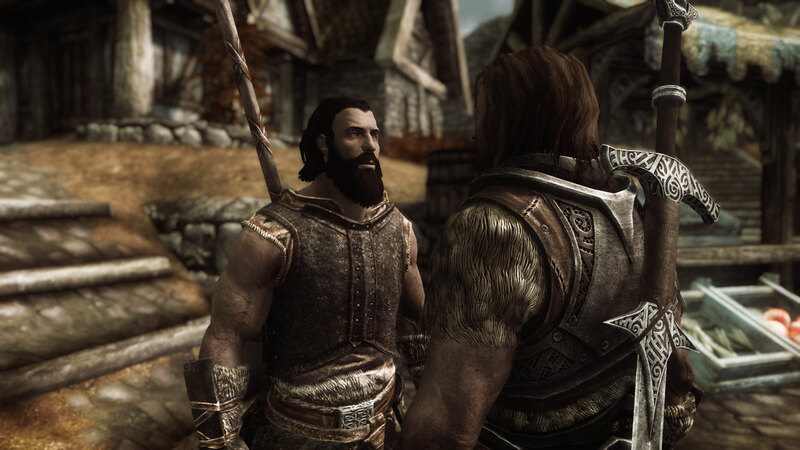 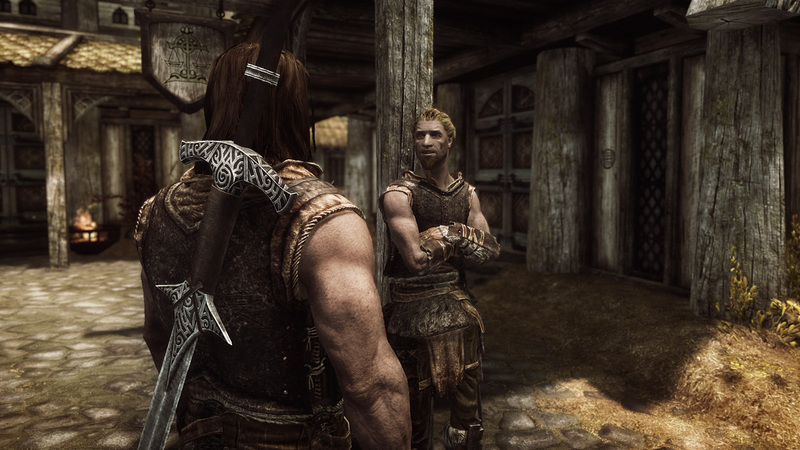 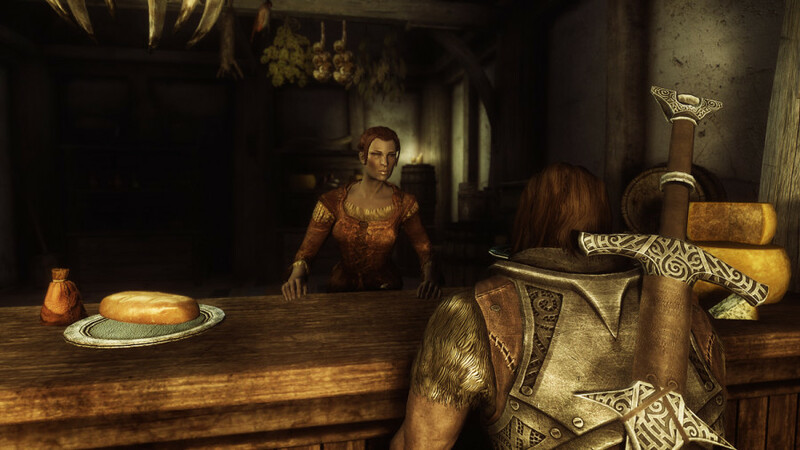 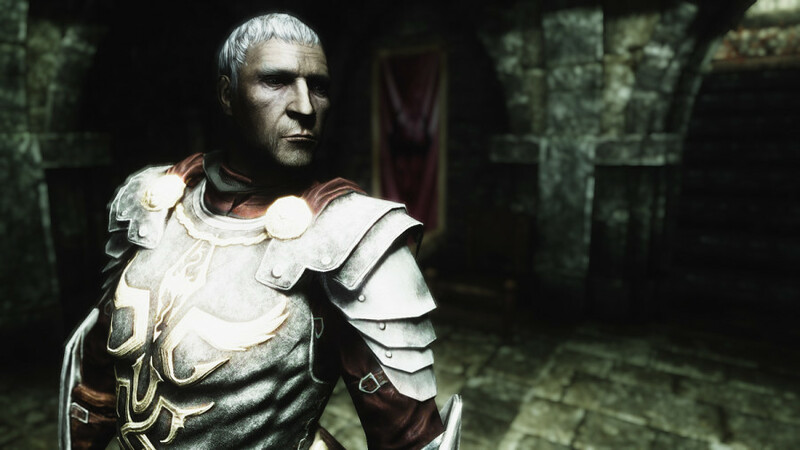 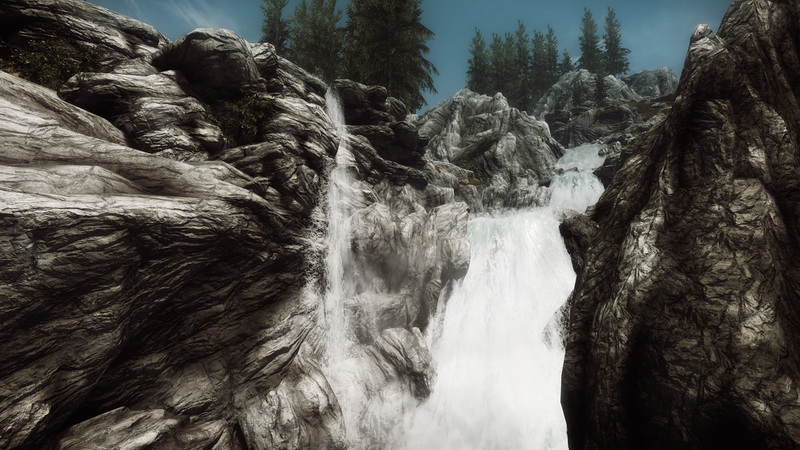 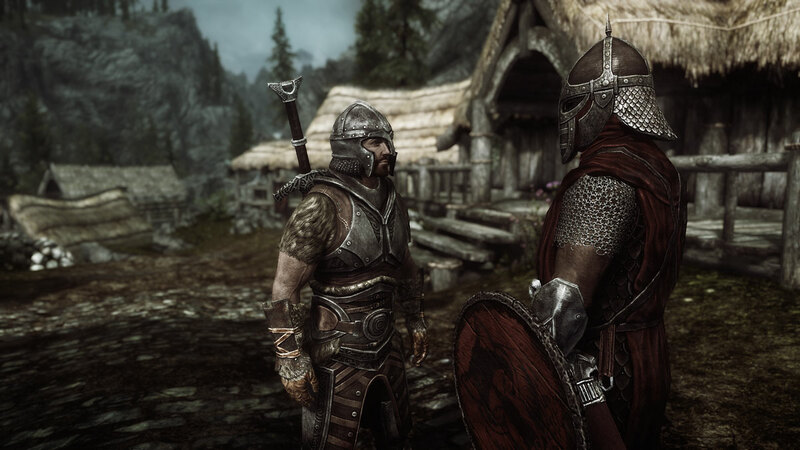 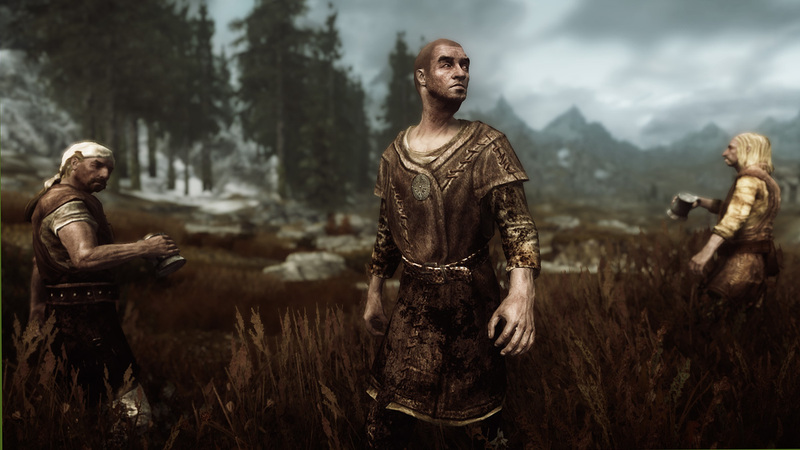 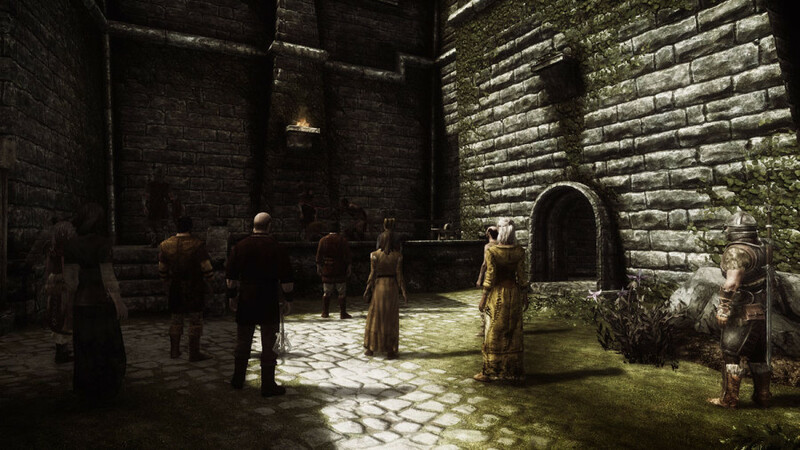 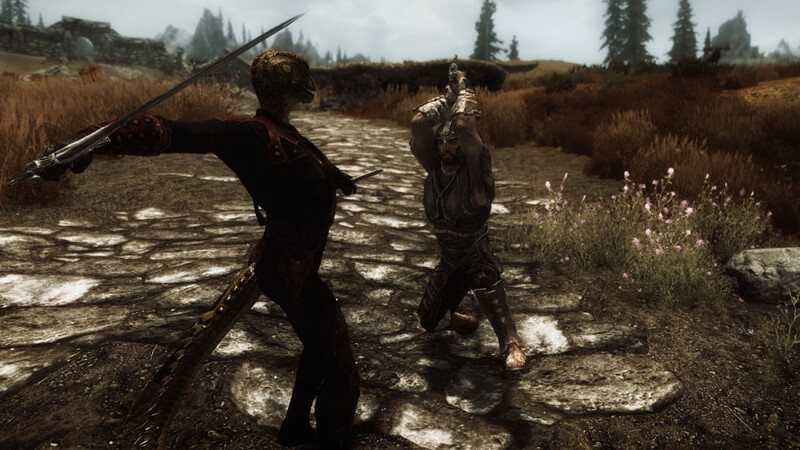 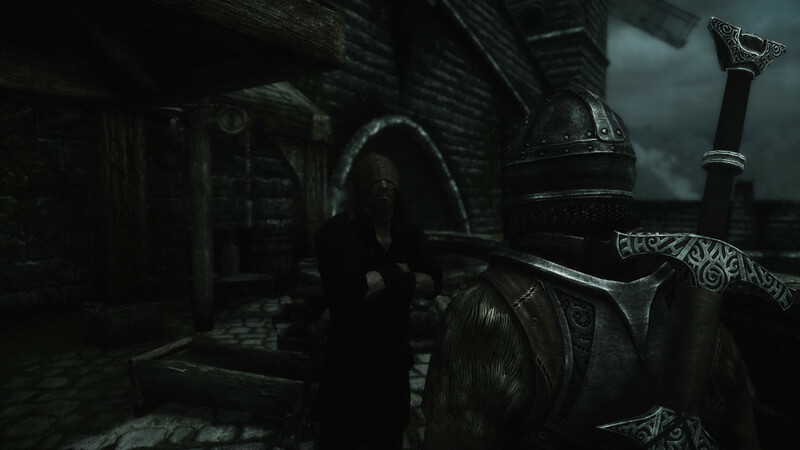 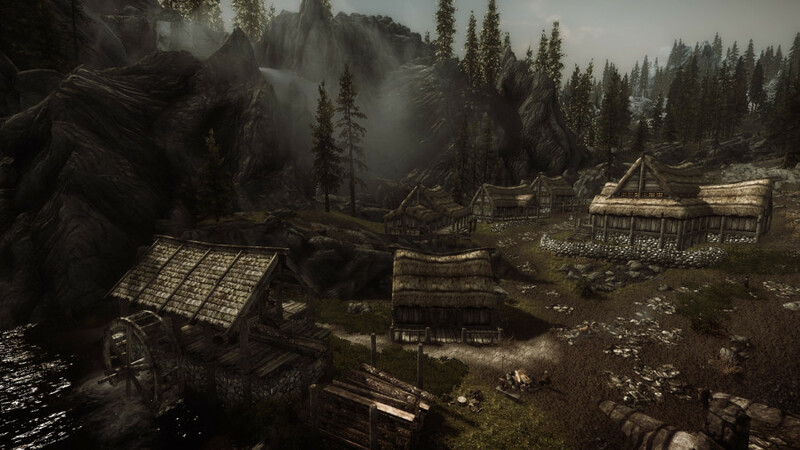 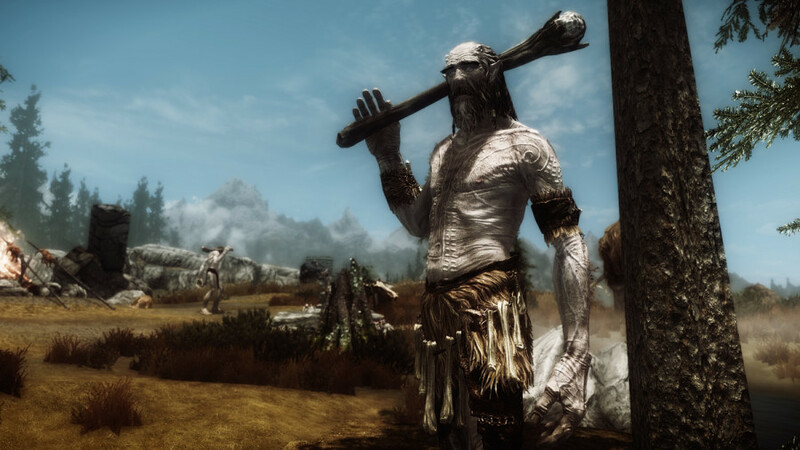 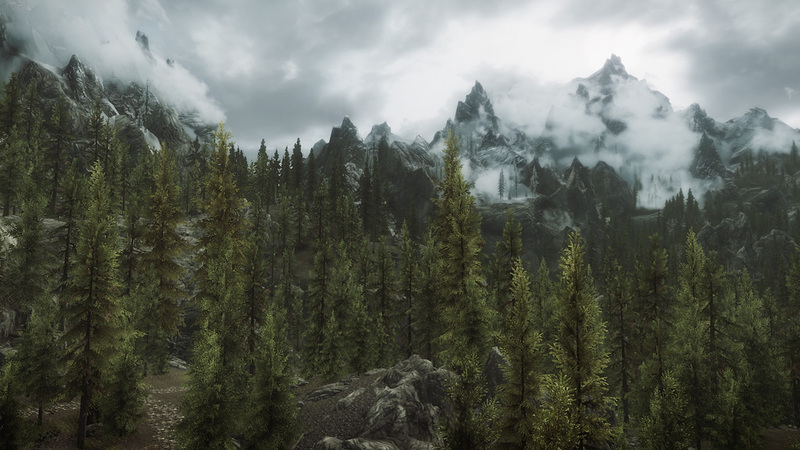 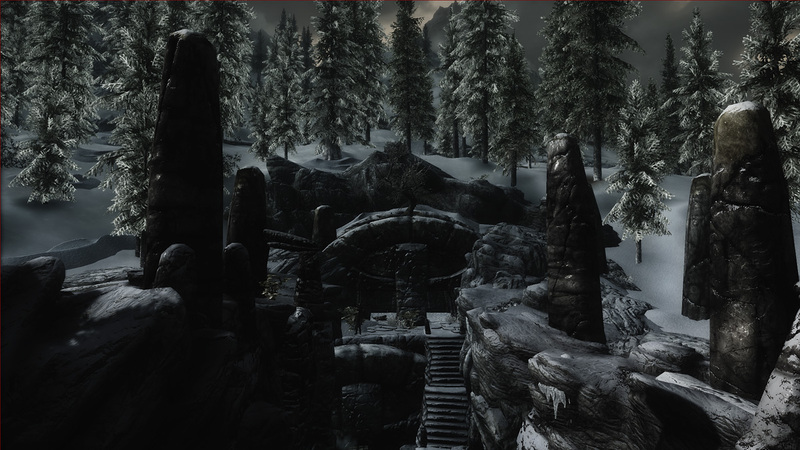 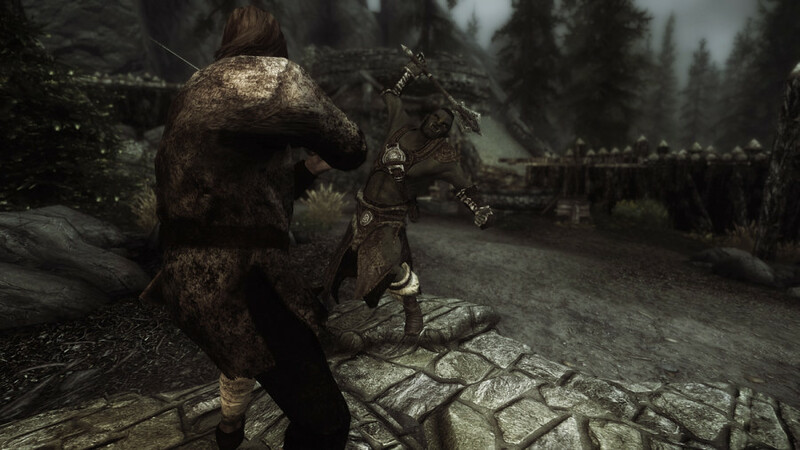 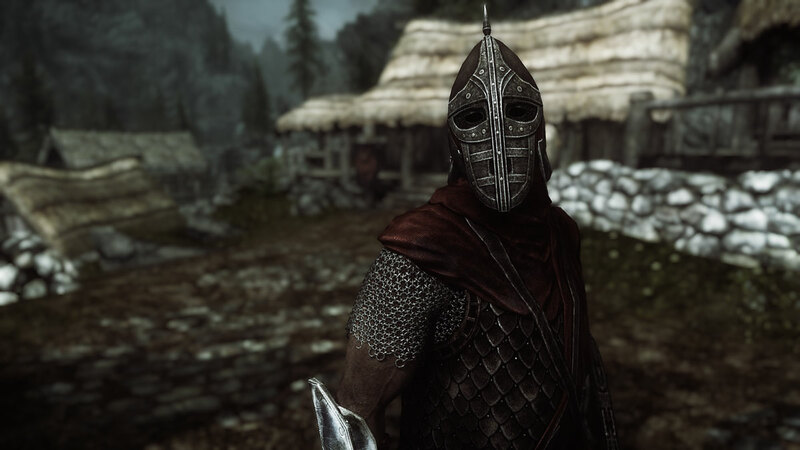 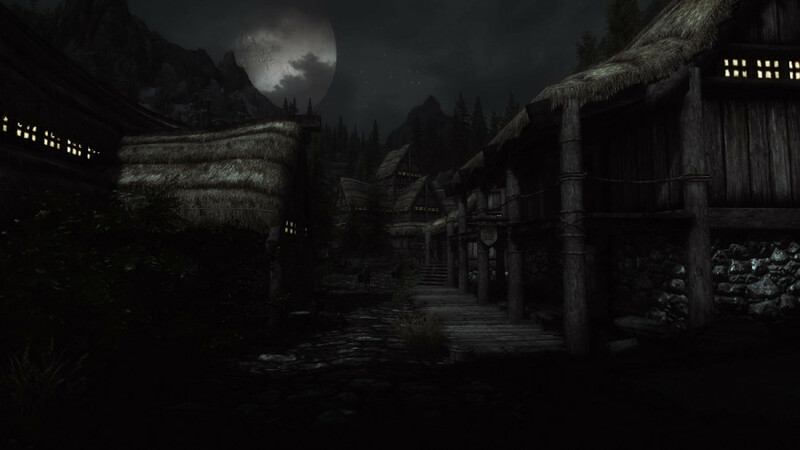 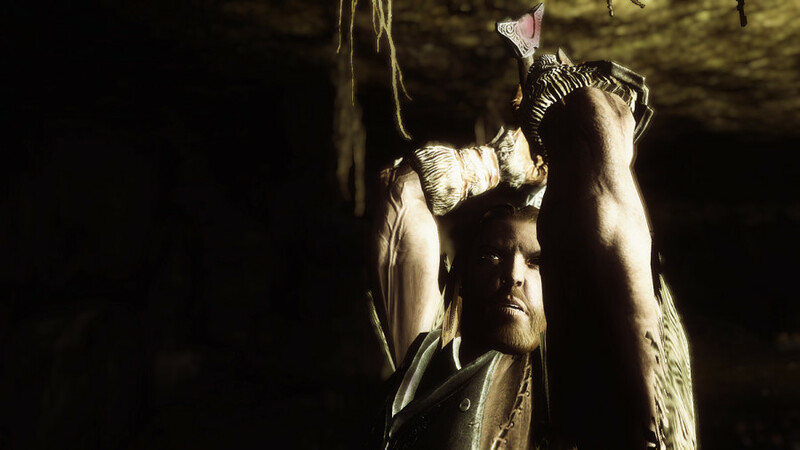 Below are the screenshots that I have taken of Skyrim while creating the roleplay journals found at Skyrim Travels. 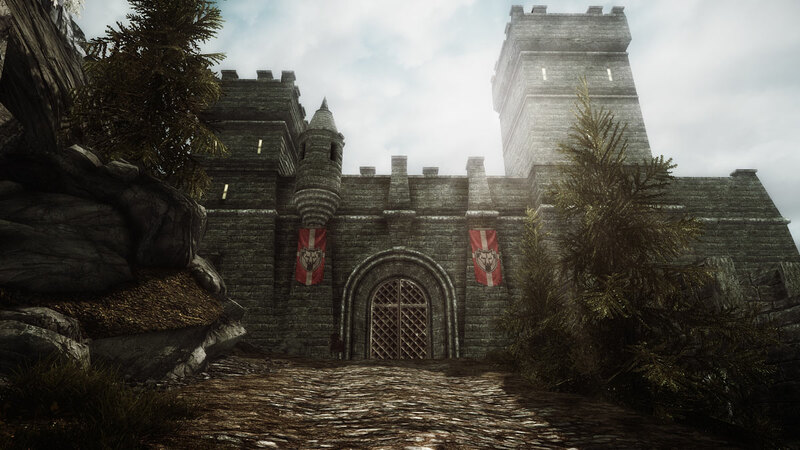 If like the screenshots, then you may also enjoy the journals that have written and published on this site. 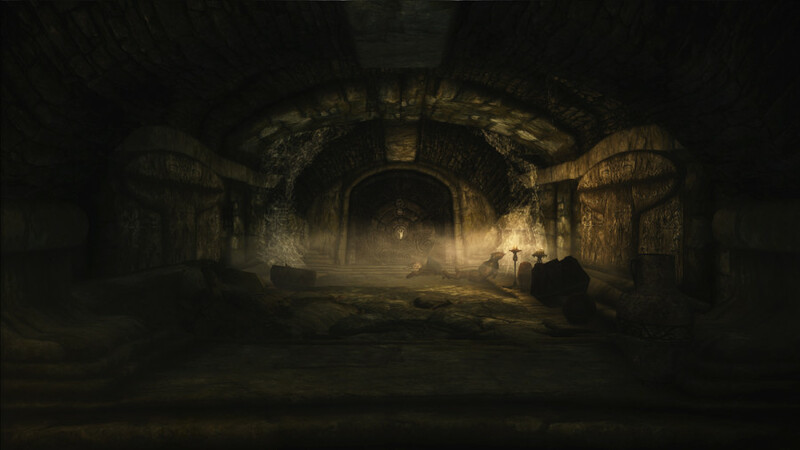 Click on the larger image to view the full image. Nice screenshots! 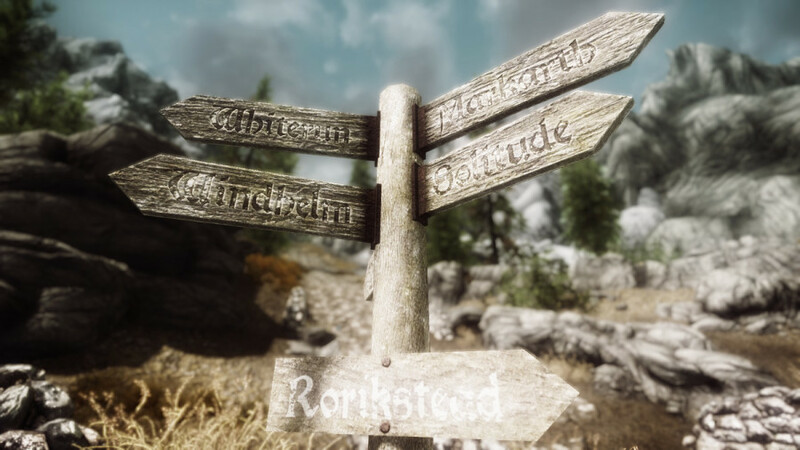 Could you do one from “The Throat Of The World looking down on Whiterun or that direction?